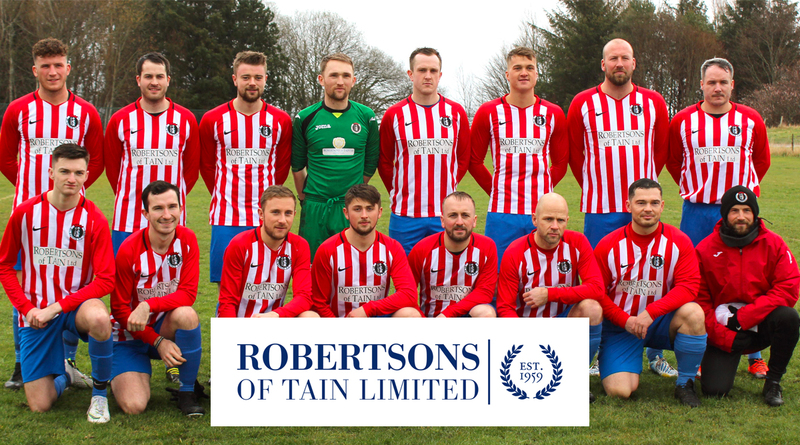 ON SATURDAY, we will welcome Golspie Sutherland to the Links for what will be the Saints' third league match of the season. In the second of three consecutive home games, St Duthus will be looking to carry on the momentum gained following their 4-2 win over Inverness last week and continue their unbeaten start to the 2016-17 league campaign. 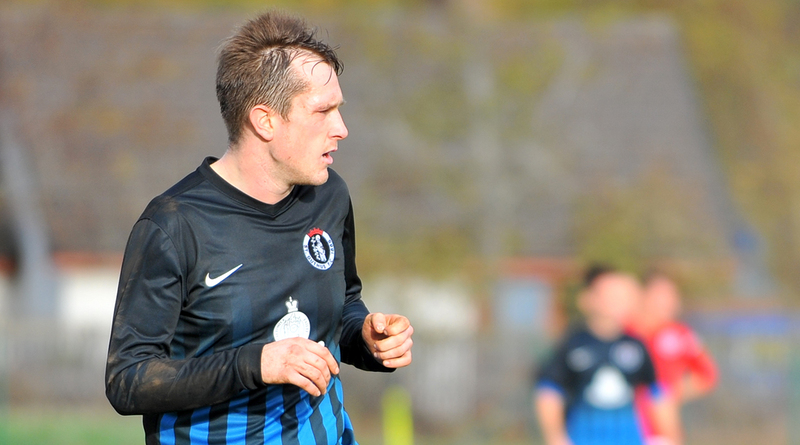 This season, Golspie have undergone some considerable change. 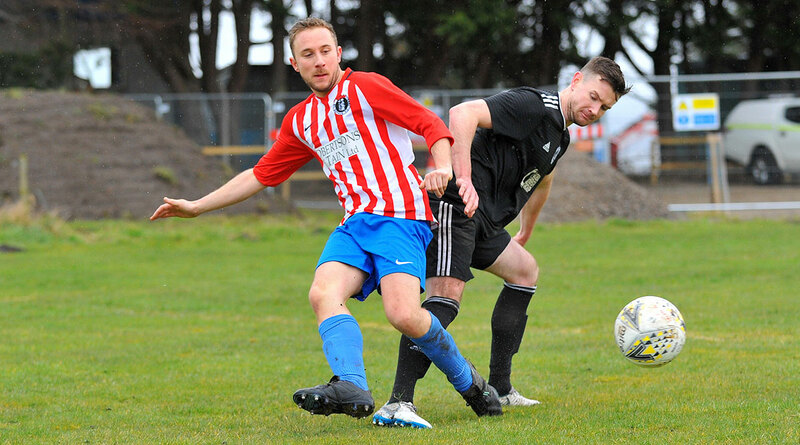 Andrew Banks, formerly of Staxigoe United in the Caithness amateur league, is the new team manager and he has had to assemble a new team following the departure of several key players. 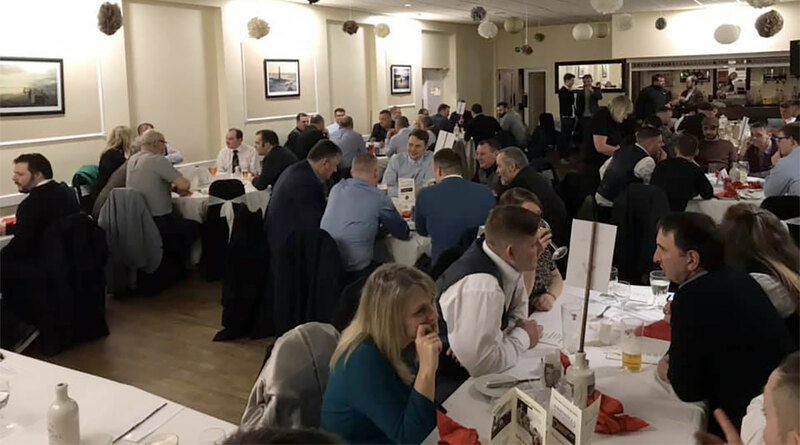 They are yet to kick a ball under the auspices of the North Caledonian League this season, although they played their first round match in the Scottish Cup earlier this month, losing 4-0 to North Region Junior Superleague side, Banks O'Dee. They will most likely be hoping to hit the ground running when they visit Tain in what will be their first league match of the campaign. Stuart Ross is expected to have a smaller pool to pick from this weekend following the departure of Ryan Day and a growing list of first team players who will be unavailable. Also, the disappointing news that loanees Glenn Fell and Liam Taylor have both been temporarily recalled by Fort William to play in the Scottish Cup has added to the Saints' absentee woes. Although, the news that Garry Macleod, John Skinner and Andrew Miller have all signed with the club this week following their trial periods is good news for the Saints. Despite the absenses, Stuart remains in bouyant mood. 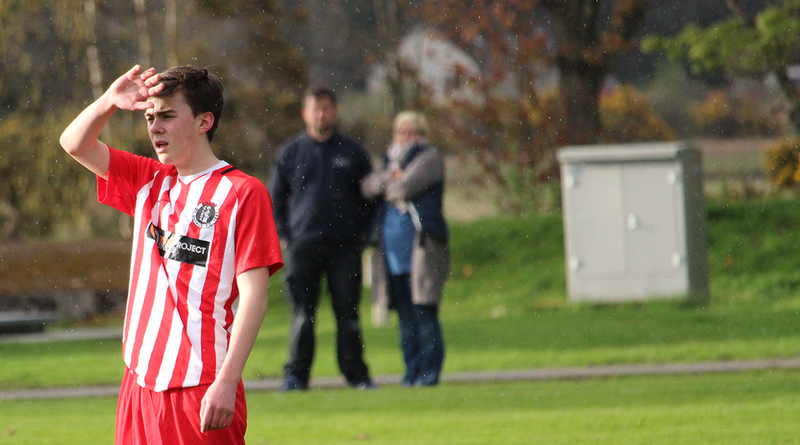 Despite many changes at Golspie this summer, I expect their side to be strong. They are stalwarts of this league and I’m sure they’ll have a good team together. For us, we just have to start well and continue to show the commitment we have done throughout September. As ever, we encourage everyone to please consider coming down to the Links to support the lads as we continue our revival. We hope to see you all there! Our sponsors for this weekend's game are Metalwork UK.